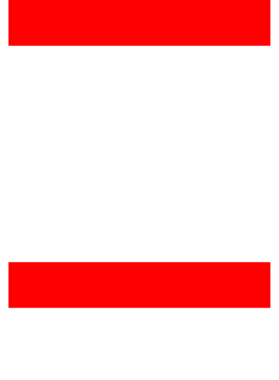 Order your very own Run BSB Distrito Federal Brazil International Funny Graphic Patriotic Parody Black T Shirt. It won’t be around forever so buy yours here today! Shop our huge selection of high quality, personalized graphic apparel. Each design is offered on a variety of sizes and styles including; t shirts, hoodies, aprons and even baby one-pieces! This product is pre-treated to ensure quality and longevity of the graphic. Get one for yourself, or why not gift it to family and friends? 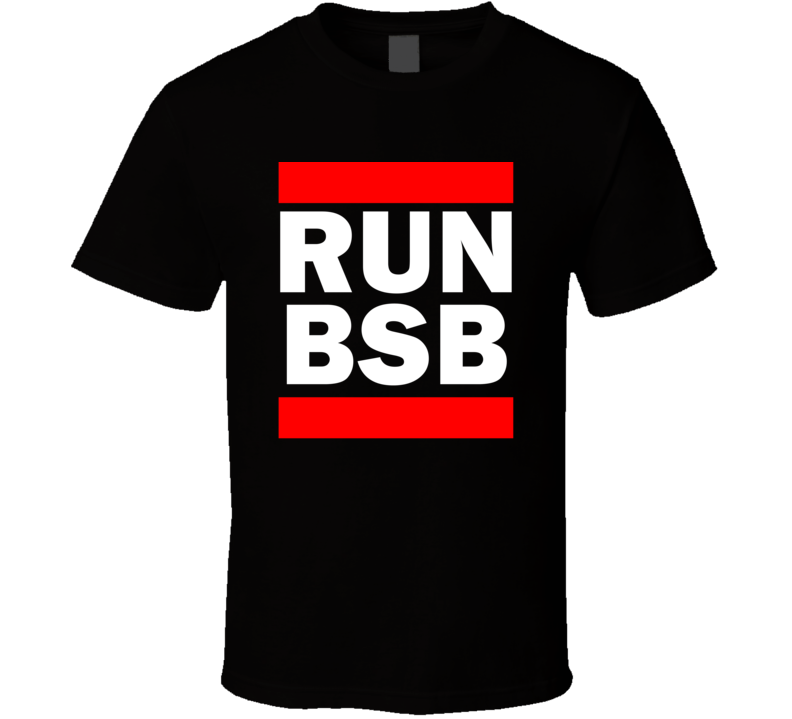 Either way, this shirt is sure to be an all time favorite!